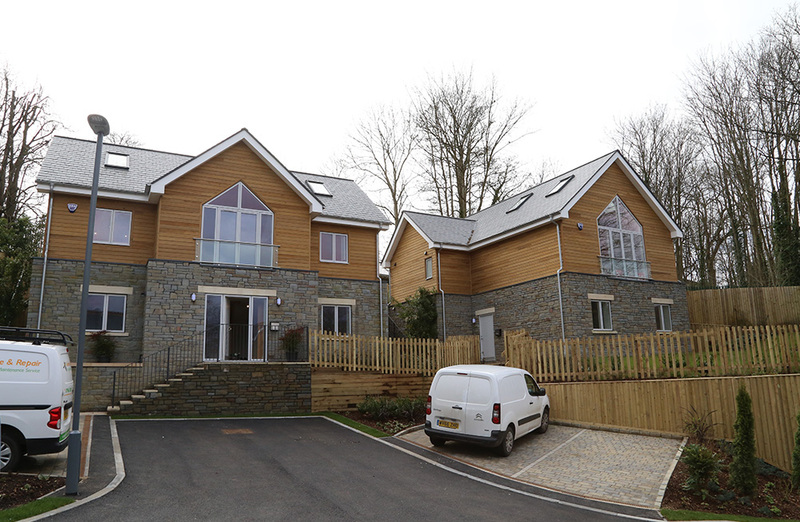 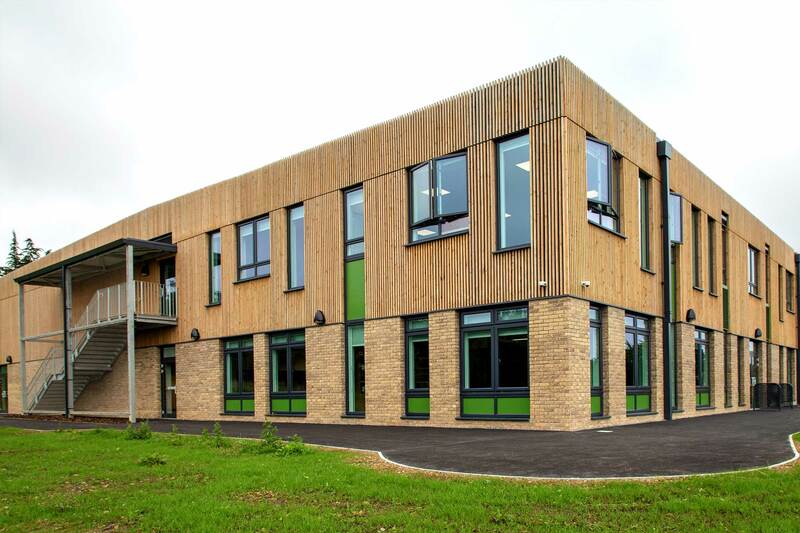 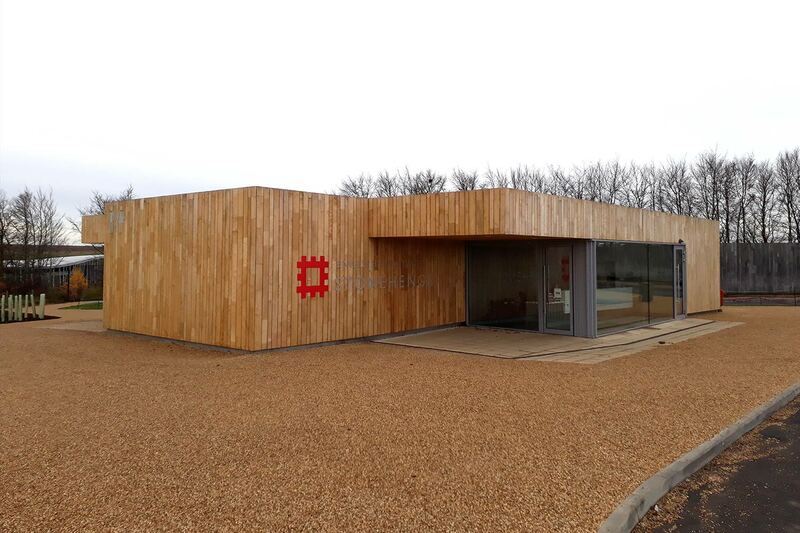 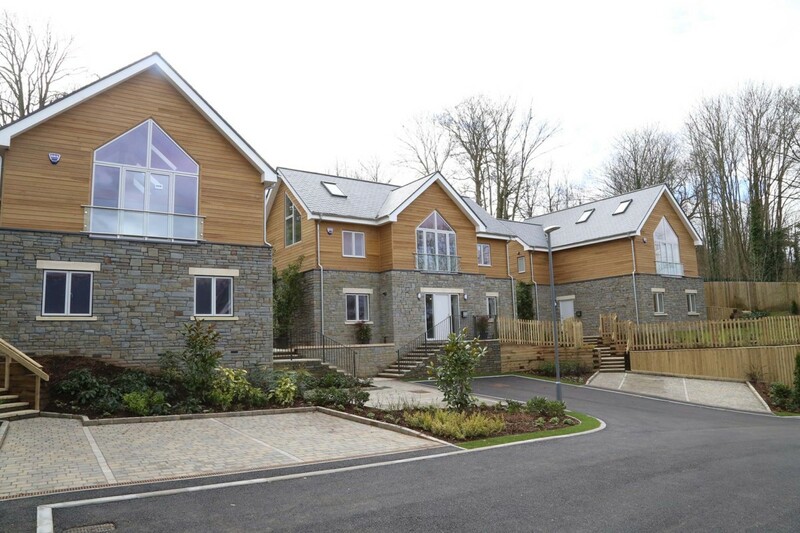 This was an innovative, high-quality design prestigious project which required a range of façade materials, which all needed to blend and interact. 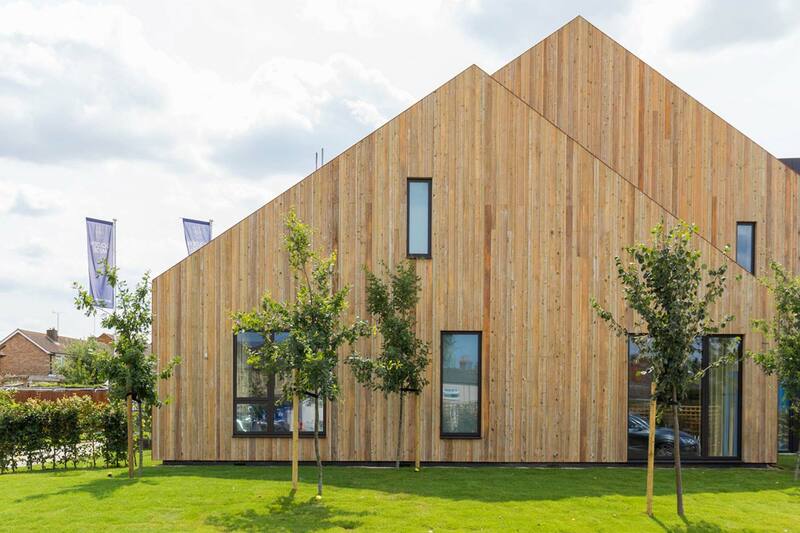 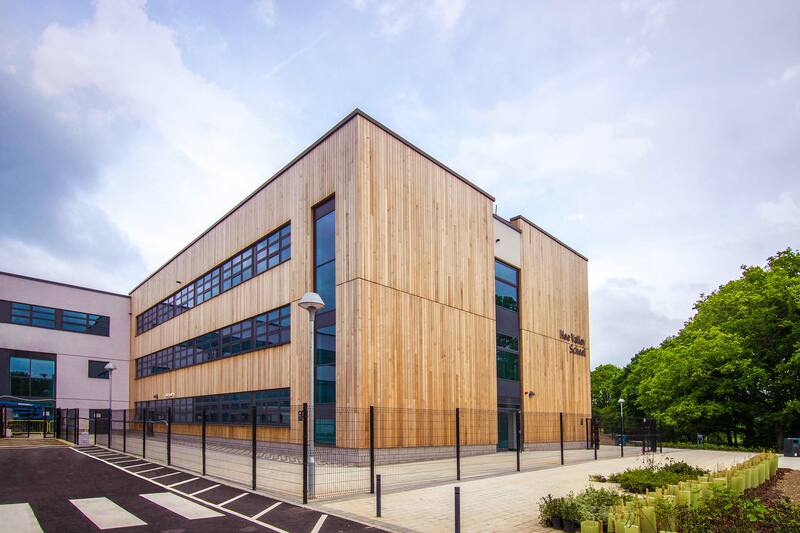 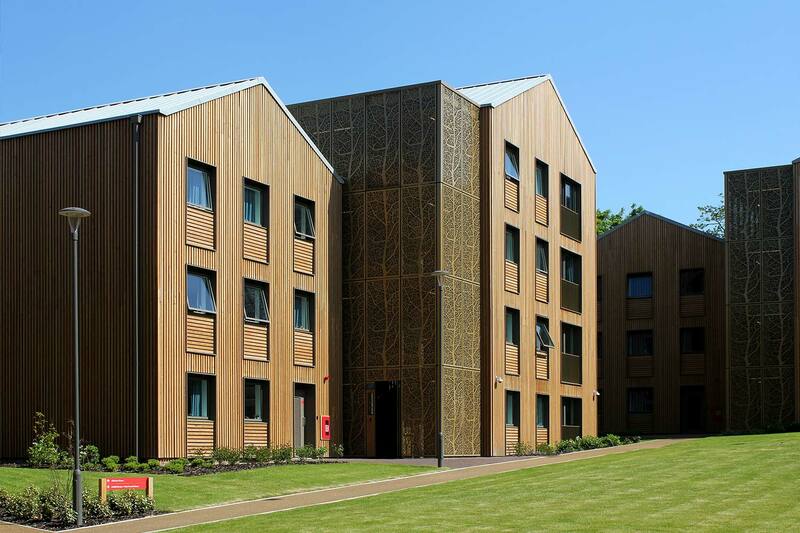 MicroShades “Brunnea” A+ grade cladding was selected based sustainability, a 30 year Koppers treatment warranty against rot and fungal (out of ground contact) with little or no maintenance required. 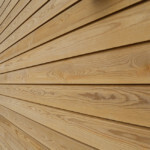 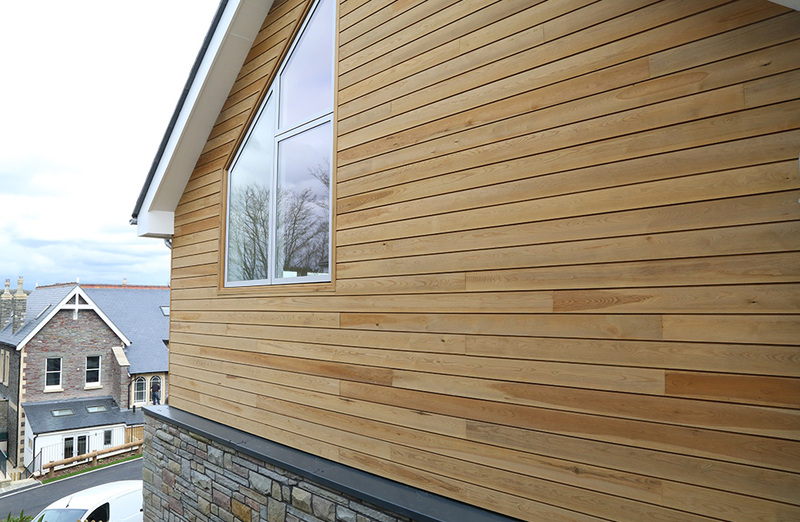 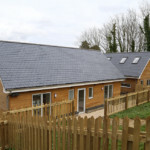 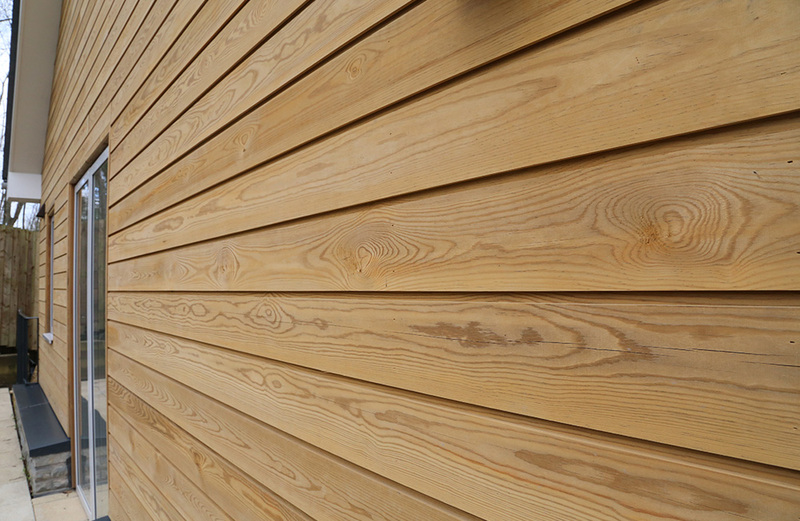 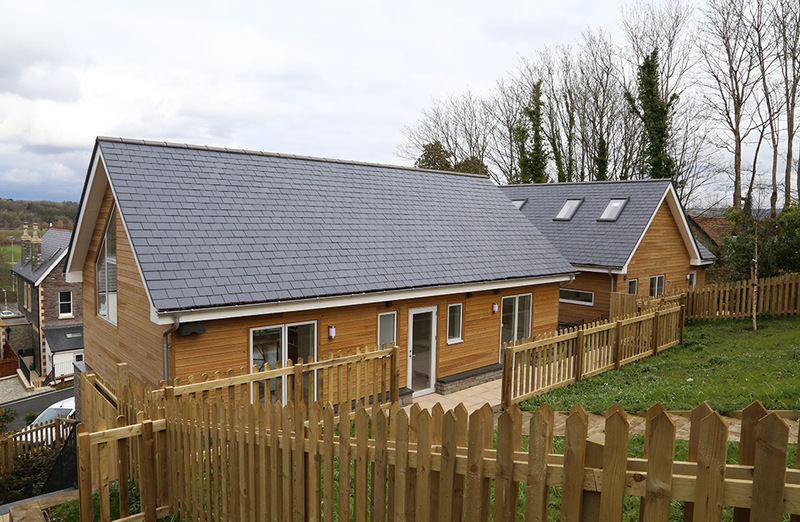 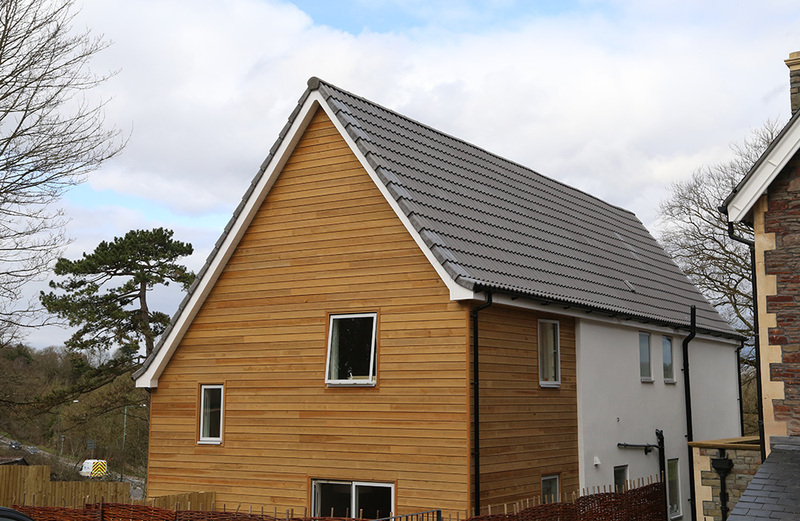 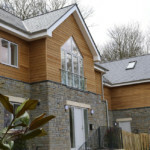 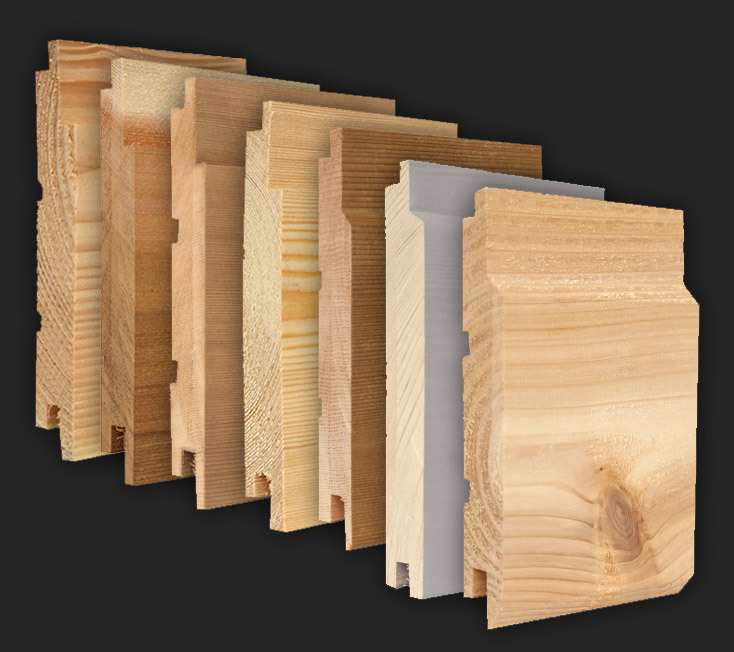 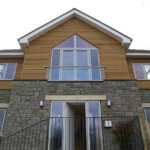 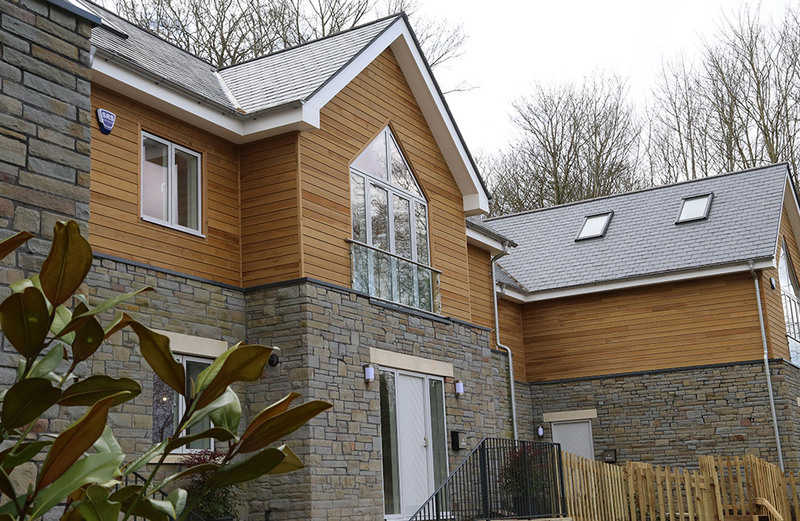 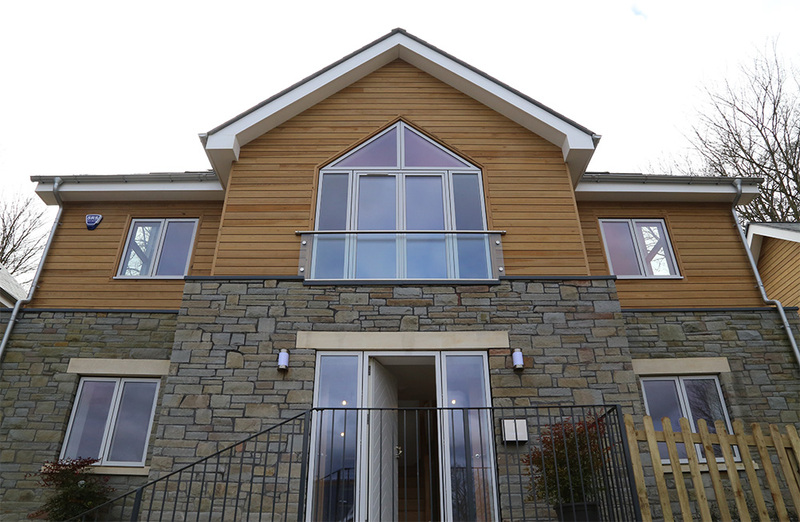 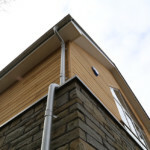 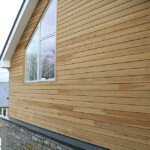 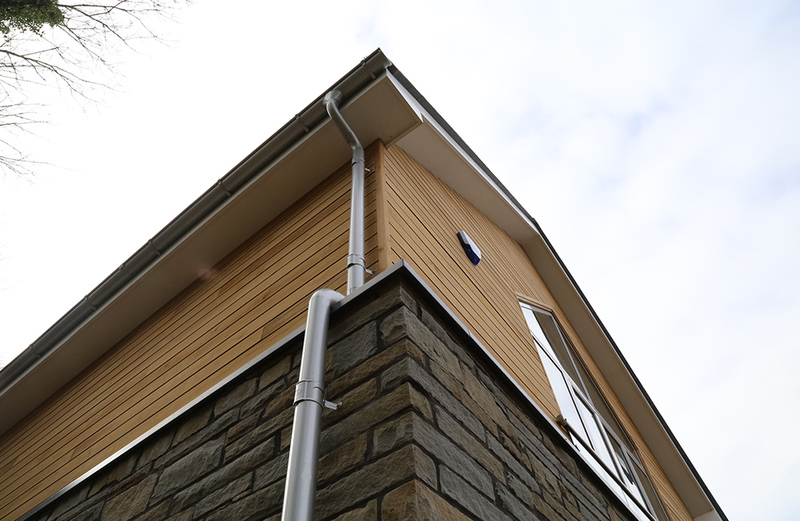 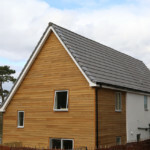 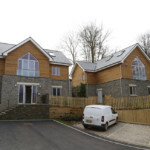 The specification called for a range of products, primarily Ex 25 x 150 NWC2, a T&G profile which offers a square 10mm gap appearance between installed boards.